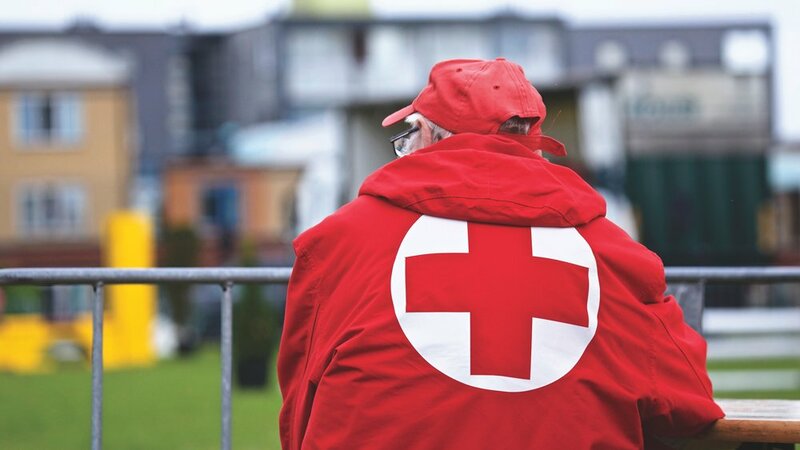 In the wake of natural disasters and unforeseen events, many residents have been kind enough to donate their time and money to help out, but we forget there is also a growing need for blood. Brentwood Self Storage is asking for people to step up and donate their blood to the American Red Cross, by doing so will help ensure a sufficient blood supply throughout the holiday season. A decline in donations occurs from Thanksgiving to New Year’s Day when donors are busy with family gatherings and travel. The Red Cross encourages donors to start a new holiday tradition and bring family and friends together to donate blood. Donors of all blood types are needed to give to help ensure a sufficient supply for hospital patients. Here is a list of locations and dates for upcoming blood drives in Brentwood, CA. Look for the American Red Cross Bus. Appointments to donate blood can also be made at any time to better fit your schedule. Donors are encouraged to complete the RapidPass online health history questionnaire at redcrossblood.org/rapidpass to save time when donating.